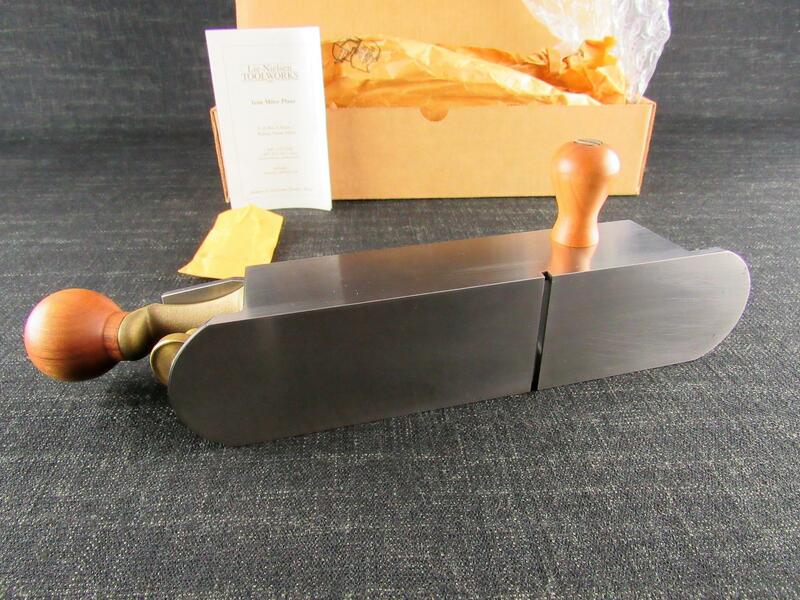 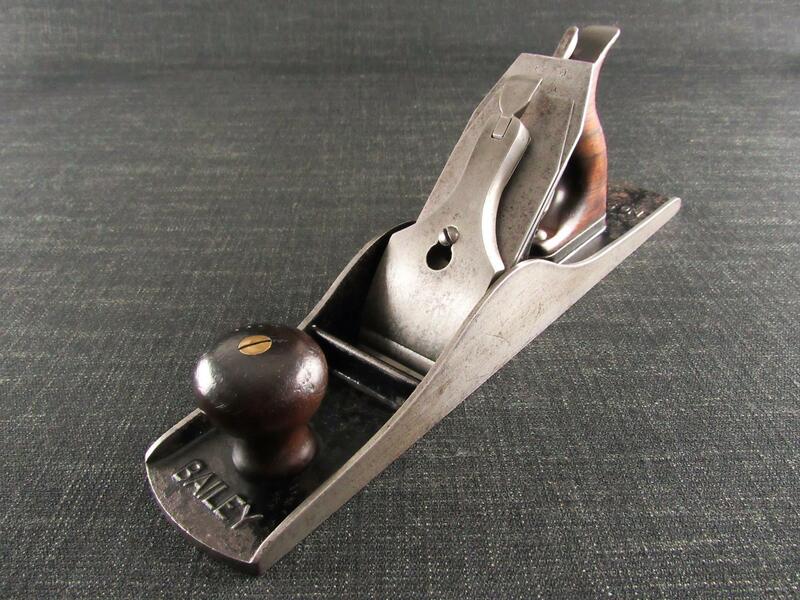 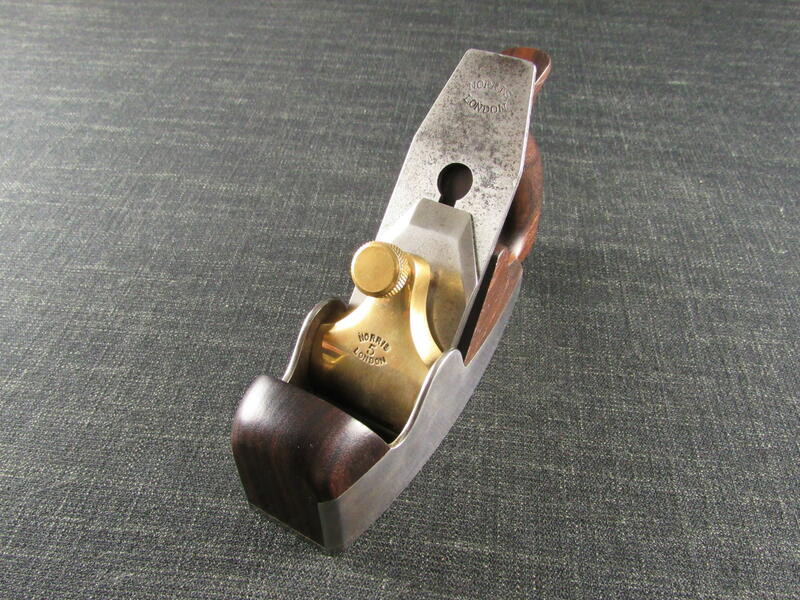 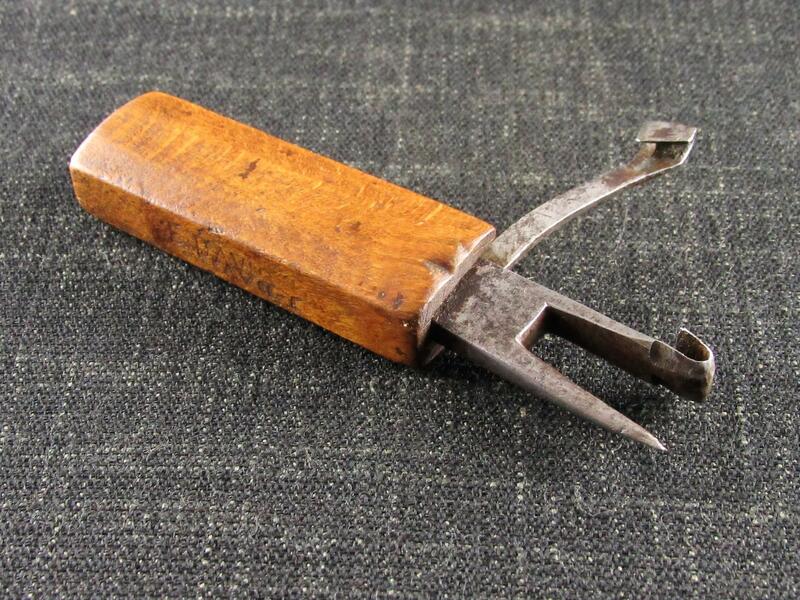 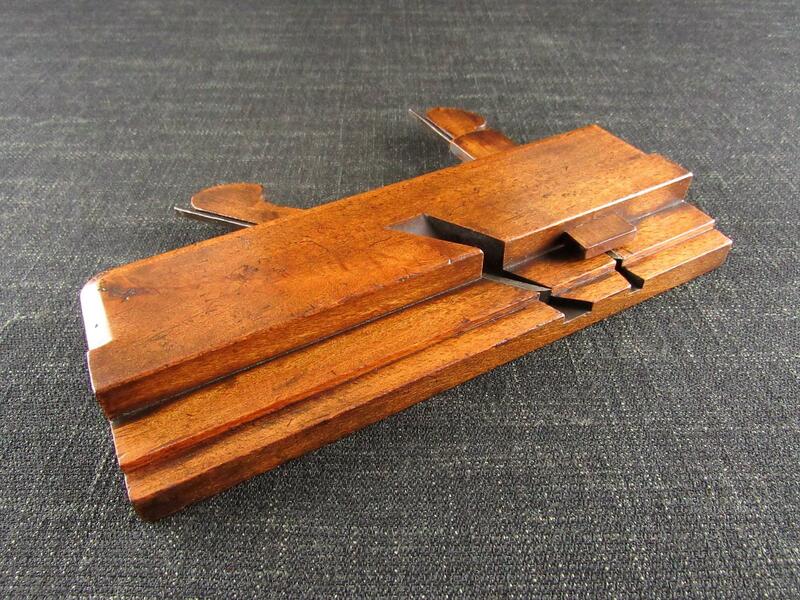 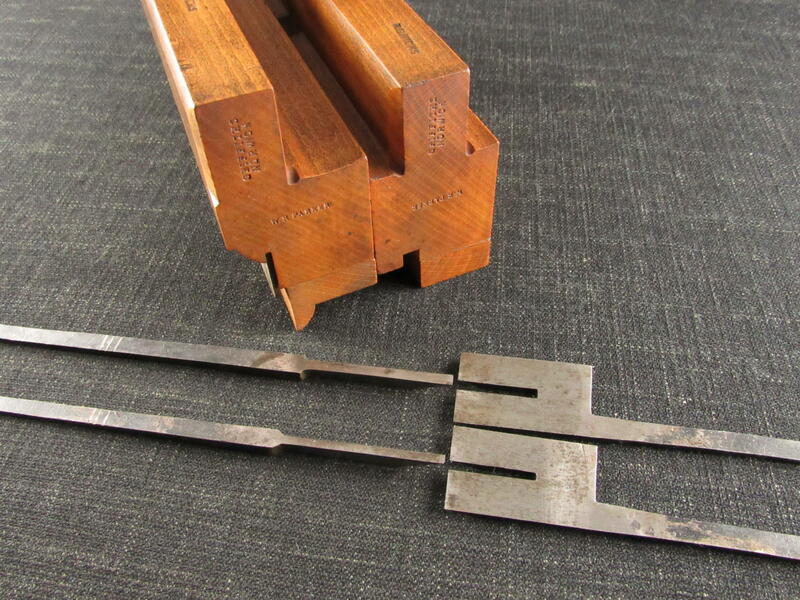 A hard to find LIE NIELSEN No.9 iron mitre or miter plane. 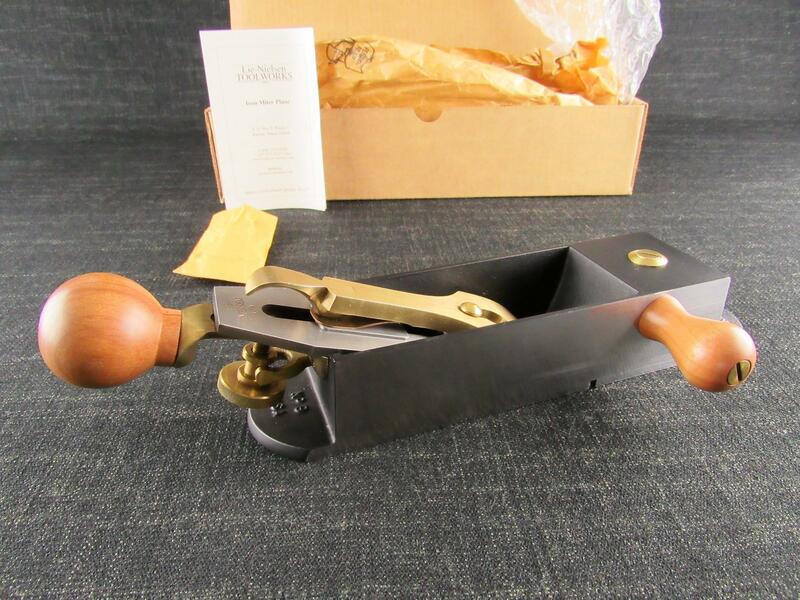 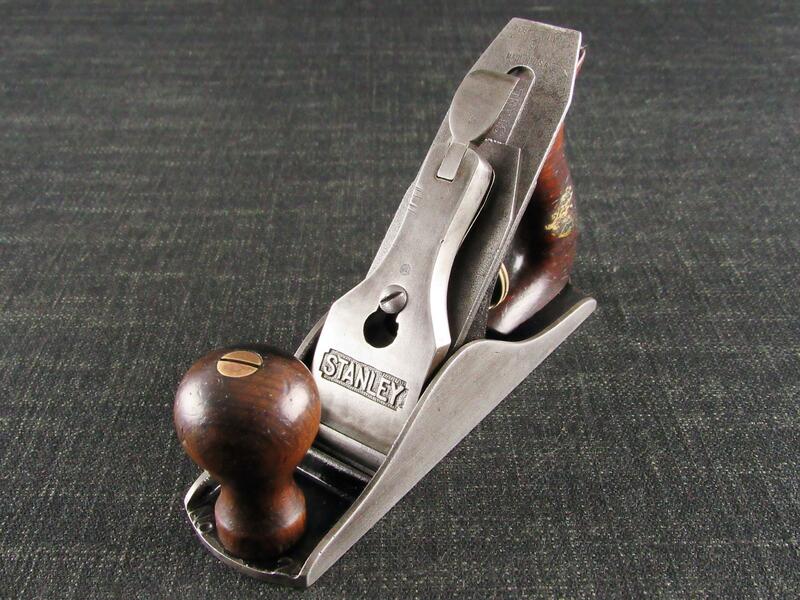 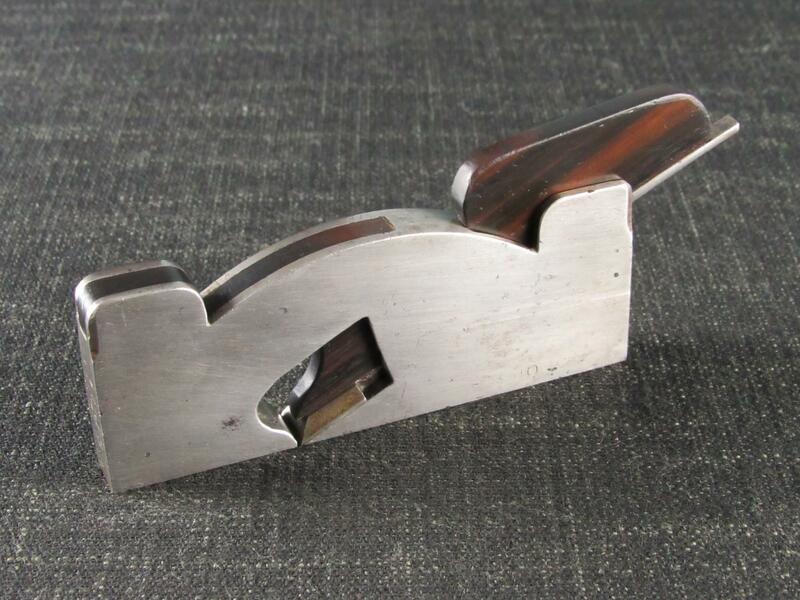 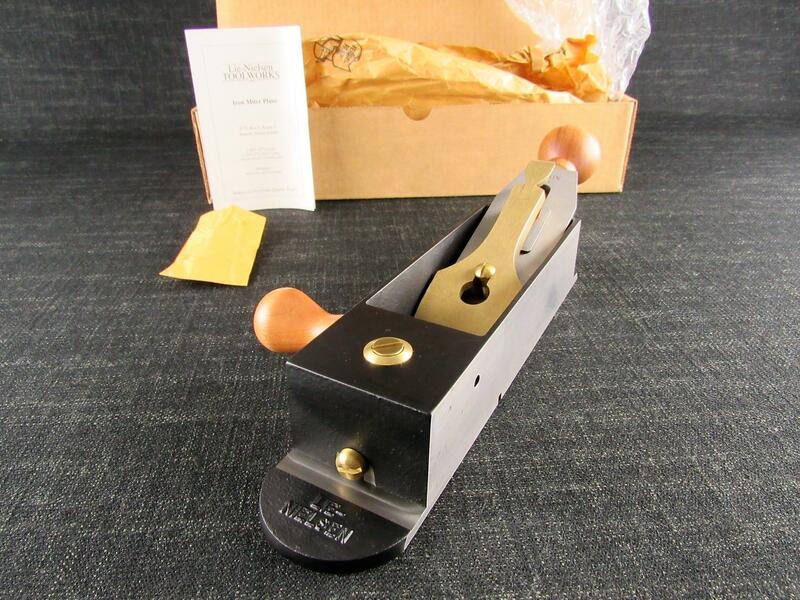 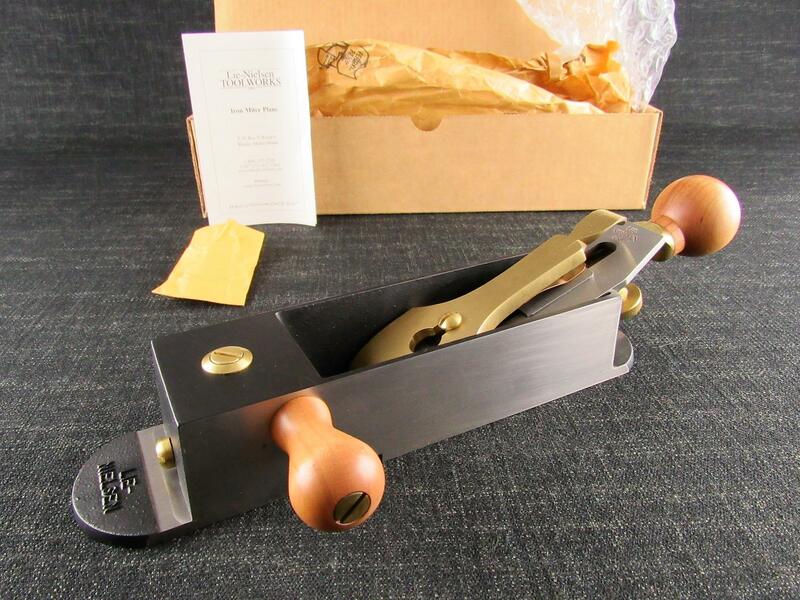 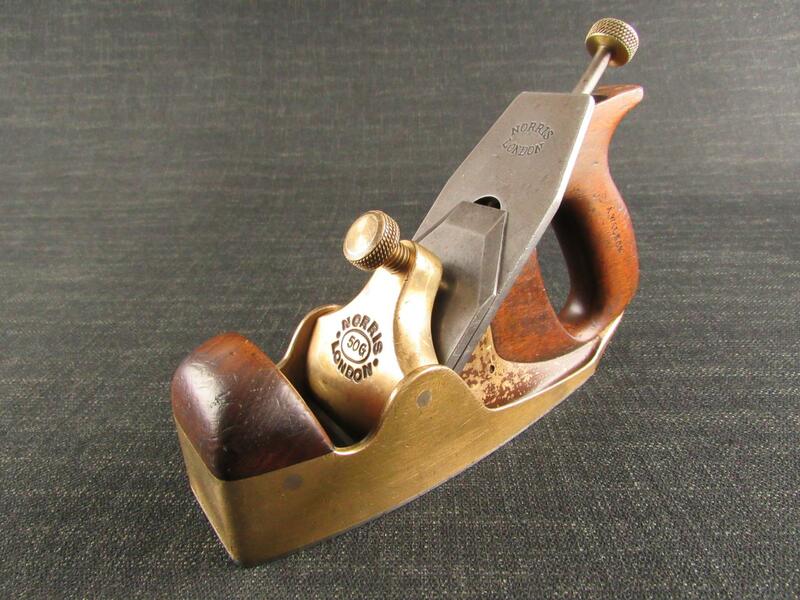 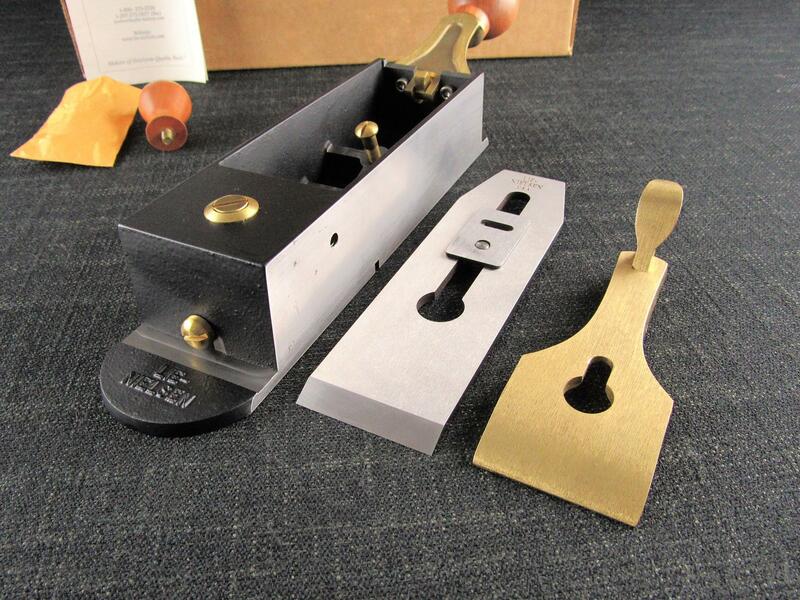 Not an 'old hand tool' but a quality item based on the scarce STANLEY No.9. 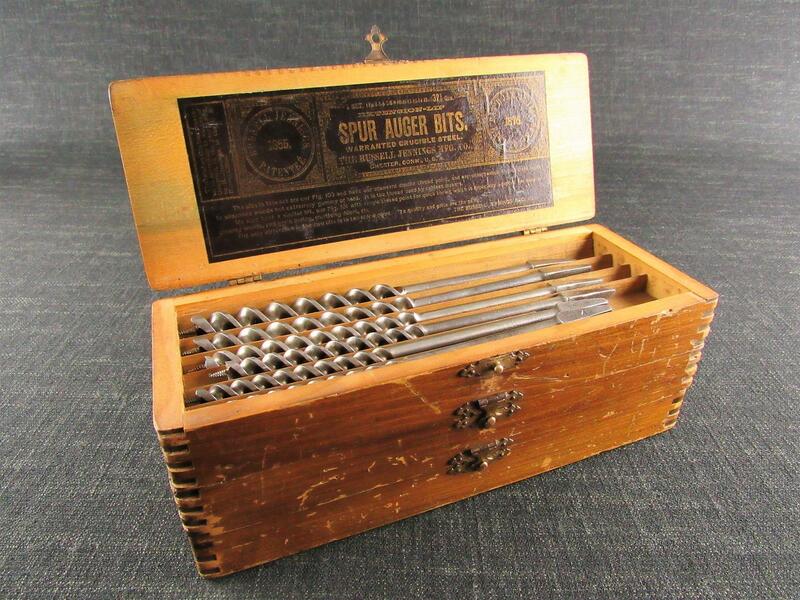 No longer available from LIE NIELSEN. 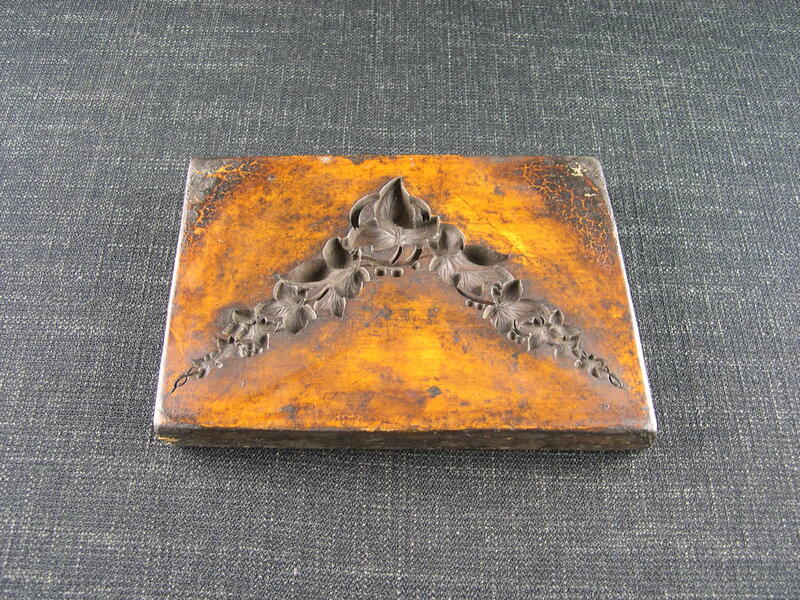 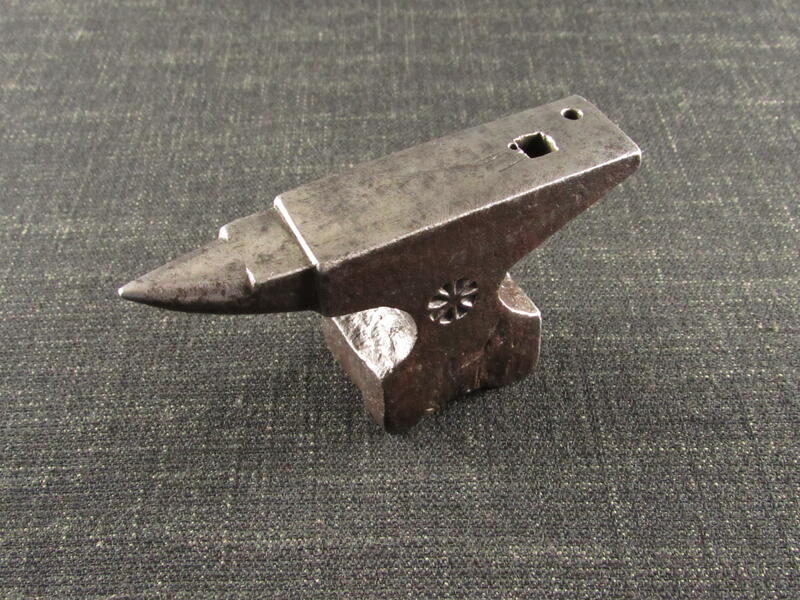 Ductile iron body, bronze lever cap. 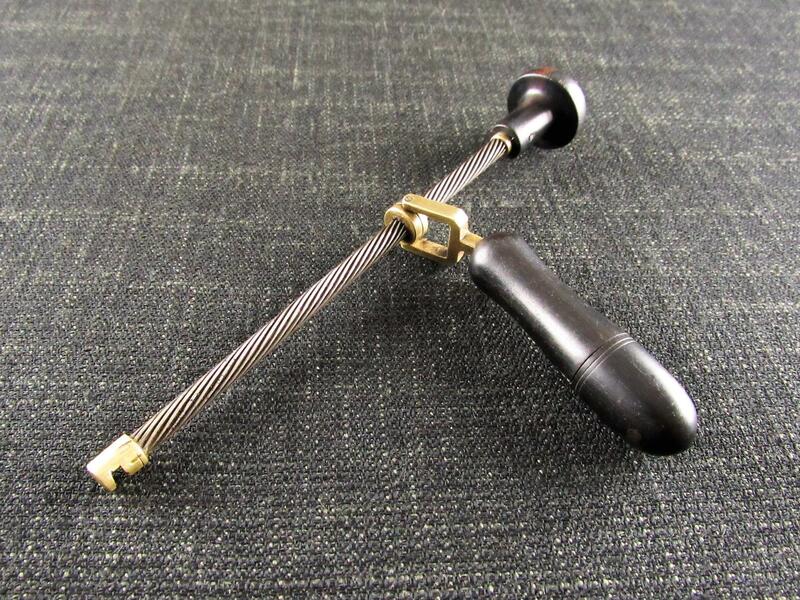 Cherry wood rear and side handles. 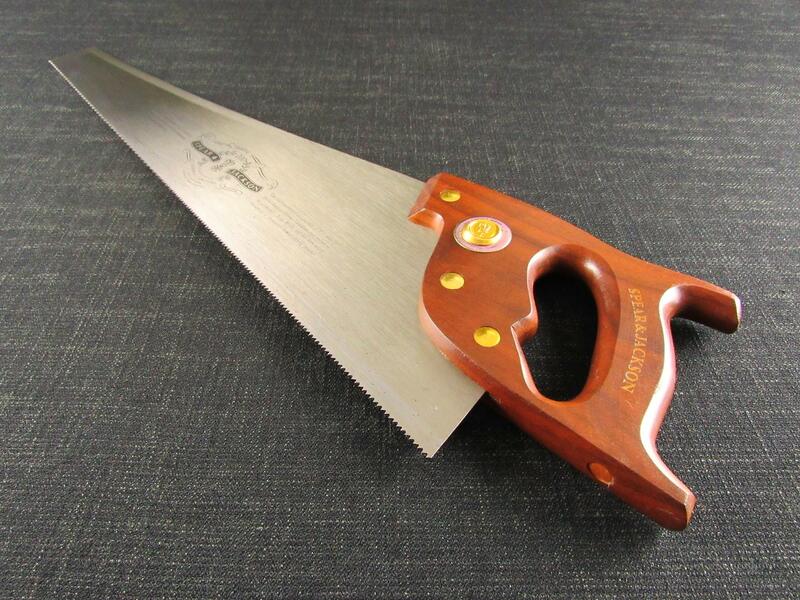 Fitted with the 2 inch wide A2 tool steel blade iron. 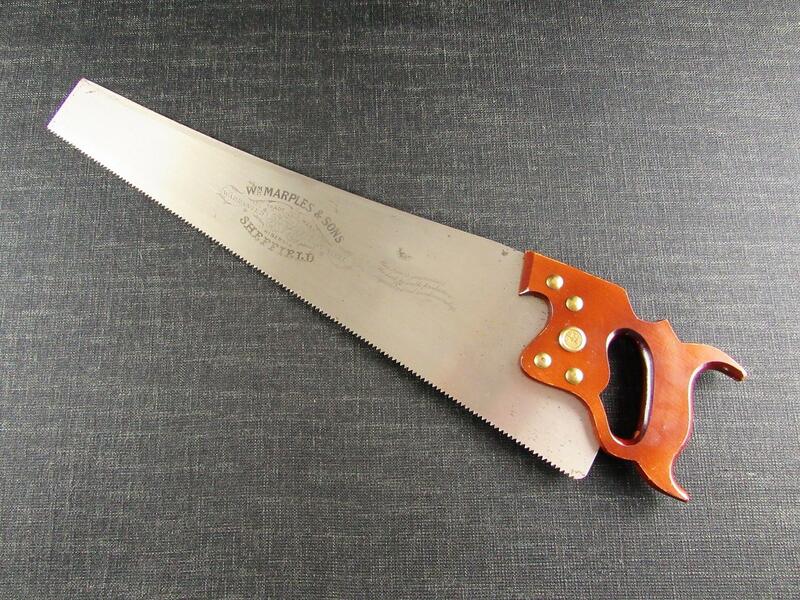 107/8 inches overall including the toe and heel projections. 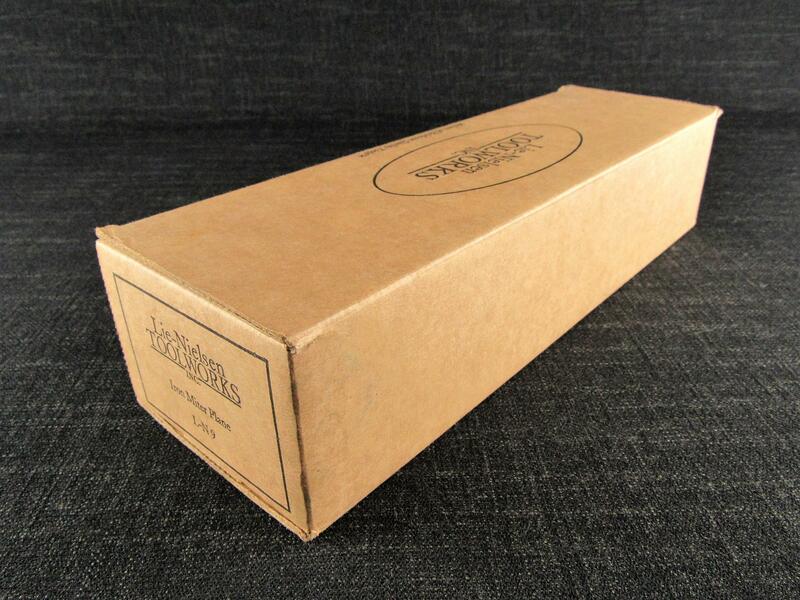 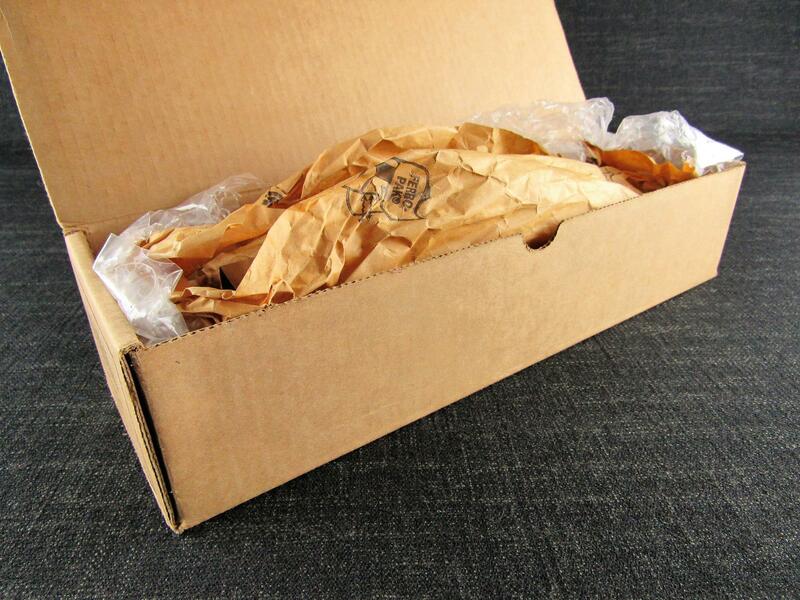 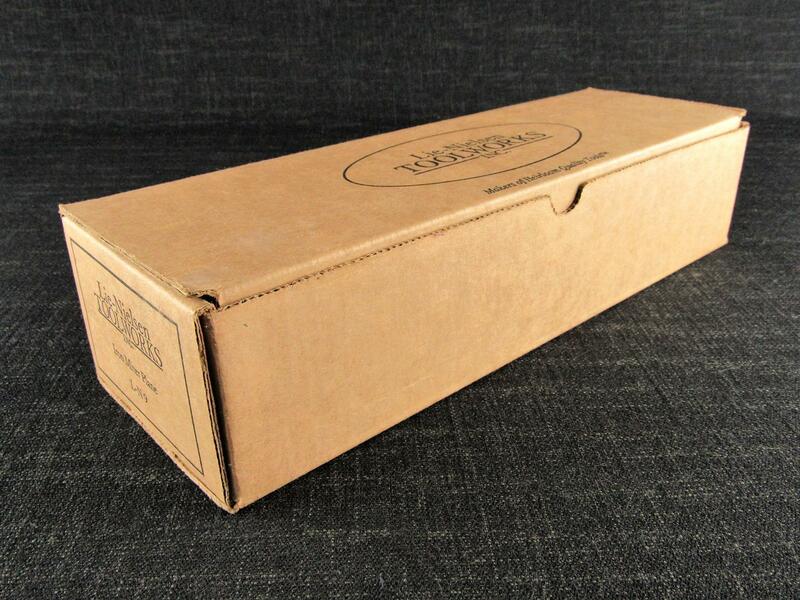 Complete with its original box, packaging and user guide leaflet.